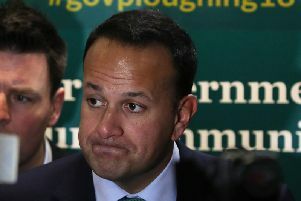 Irish premier Leo Varadkar has said Brexit negotiations are entering a "rocky patch" over the coming weeks but he believes a deal between the UK and the EU can be reached. 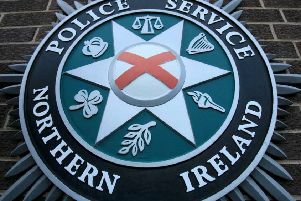 Four men have been arrested after a hijacking in County Down last night, police have said. 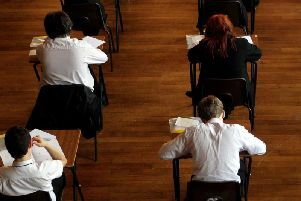 These Northern Ireland schools have taken the decision to close today because of the severe weather conditions. 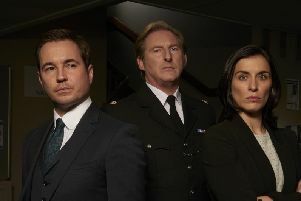 Filming for season five of BBC hit drama Line of Duty is well under way in Northern Ireland and we've some exclusive photos to share. 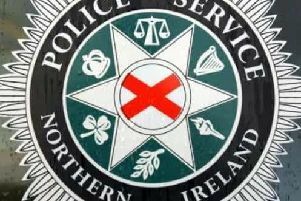 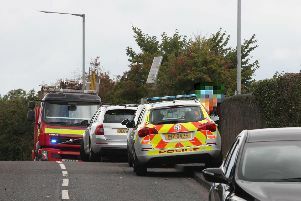 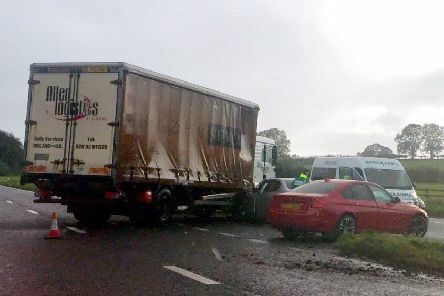 A County Fermanagh Road has reopened after a three-vehicle collision, police have said. 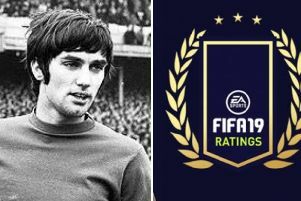 We're all agreed that George Best is the greatest player ever to play football, right? 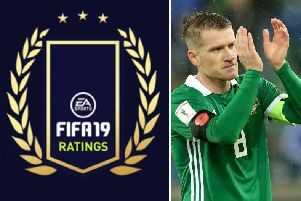 Anticipation is building as we get closer to the release date for FIFA 19 with players across the world eager to find out how they are rated in the newest edition of the popular game. 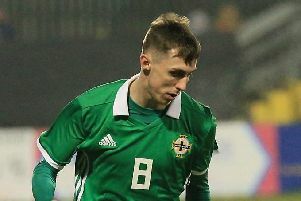 Northern Ireland v Israel: What time is kick-off? 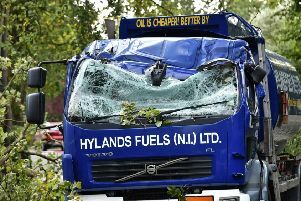 What TV channel is it on? 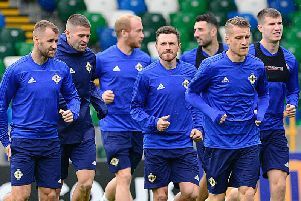 Northern Ireland will be hoping to bounce back from the disappointment of Saturday's Nations League defeat to Bosnia when they take on Israel in Belfast tonight. 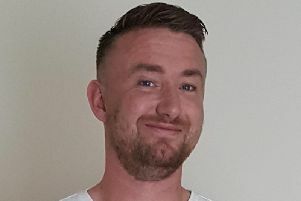 Police have this afternoon named the man whose body was recovered from Lough Erne after extensive searches were carried out at the in County Fermanagh beauty spot. 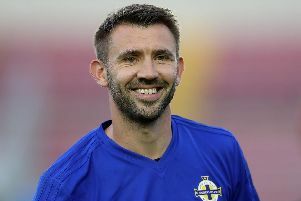 If his latest tweet is anything to go by, Northern Ireland star Gareth McAuley is still buzzing about his move to Rangers. 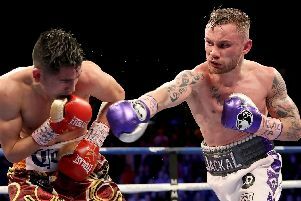 Leo Santa Cruz says he is 'pretty sure' a highly-anticipated third bout with Belfast's Carl Frampton will happen next year. 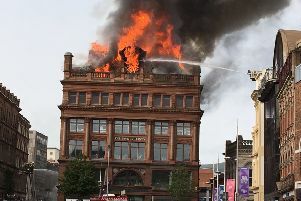 The cordon surrounding the Primark store destroyed in a huge fire in Belfast city centre is to remain in place until early 2019, it has emerged. 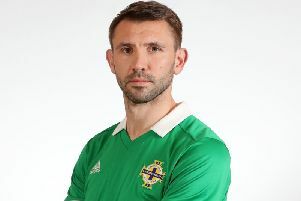 Northern Ireland and Rangers fans have been reacting to the news that Gareth McAuley has today put pen to paper on a one-year deal with Steven Gerrard's men. 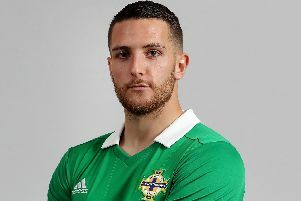 Northern Ireland striker Conor Washington has joined Sheffield United after his contract with Queens Park Rangers was terminated.